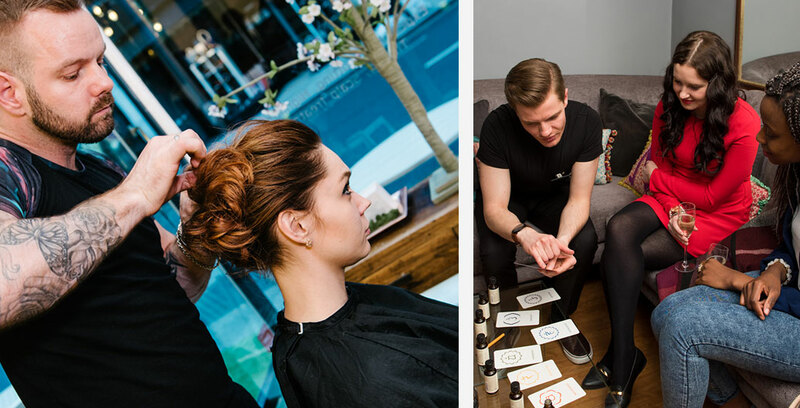 With our Corporate Membership Programme, we’ll help you bring an exclusive new perk to your business—the best hair and spa experiences in London, on a monthly basis—at exclusive Corporate Discounts. 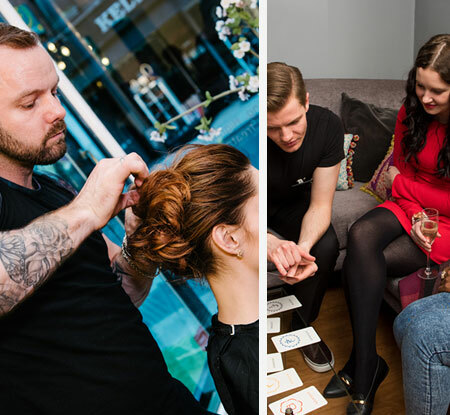 The Corporate Membership Programme is available at any of our three London salons. contact us for a customised quote.